On last night’s Lucha Underground, the debut of a new luchadora was teased in an intriguing promo. The woman, known as Kobra Moon, can be seen vanquishing foes in the streets as she provides brief biographical details via her narration. The woman under the mask is Thunder Rosa, a regular on the California indy circuit who made a name for herself performing for STARDOM in Japan. 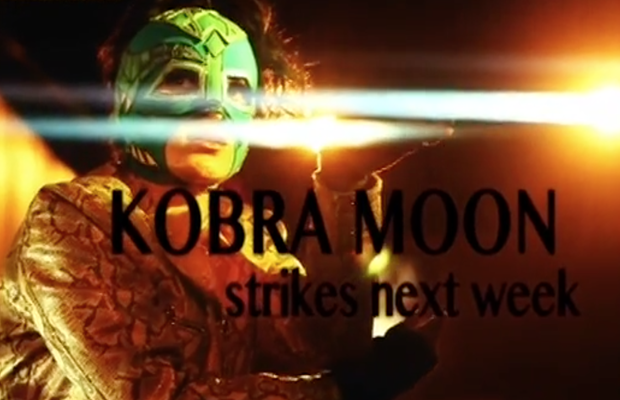 The promo also revealed that Kobra will be be making her in-ring debut on next week’s show.